July 28, 2016. 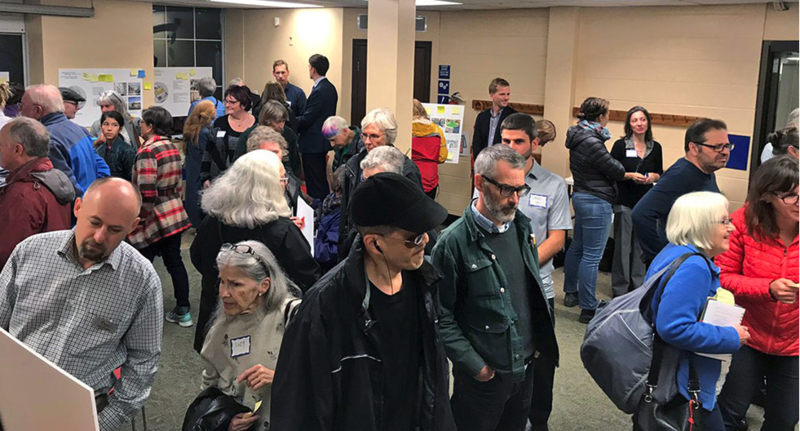 Ottawa West News “Rosemount library public consultation report released.” Melissa Murray. Click here to read more.